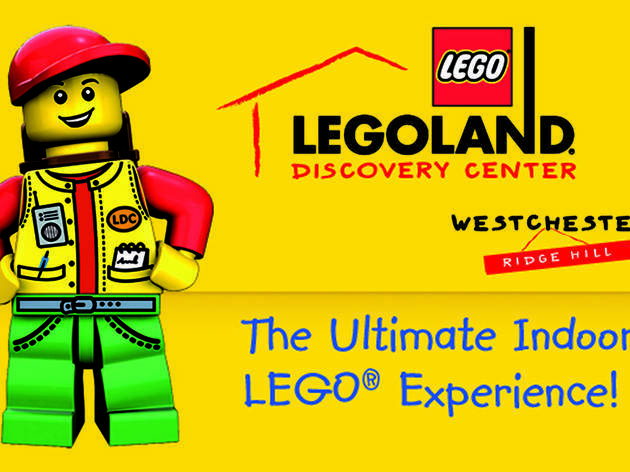 This Westchester center boasts a total of 3 million Lego blocks that make up its attractions, from functioning Lego vehicles, interactive displays, and exhibits like Merlin's wizarding workshop to a Lego-themed cinema, where you can catch a 4D movie. 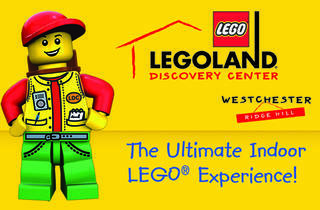 Kids can learn how the colorful plastic bricks are made, take classes with master Lego-builders and even go on two Lego-themed rides. The expansive center also houses Miniland, which features replicas of landmarks and buildings in both New York City and the Westchester area. Adults $22, children 3 to 12 $19, children 0 to 2 free. Discounted prices available online.